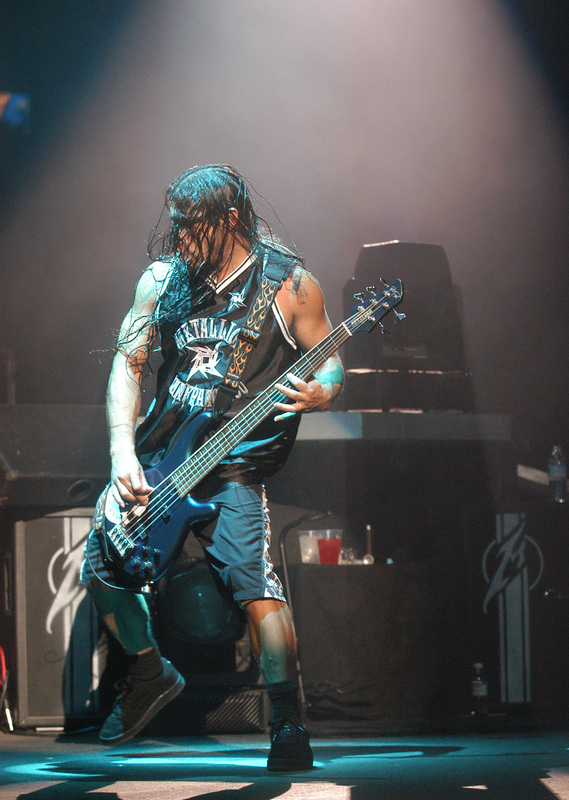 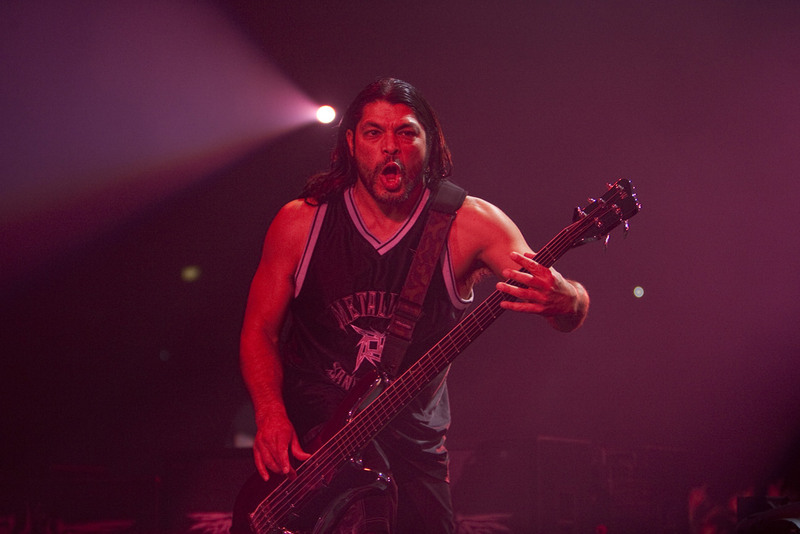 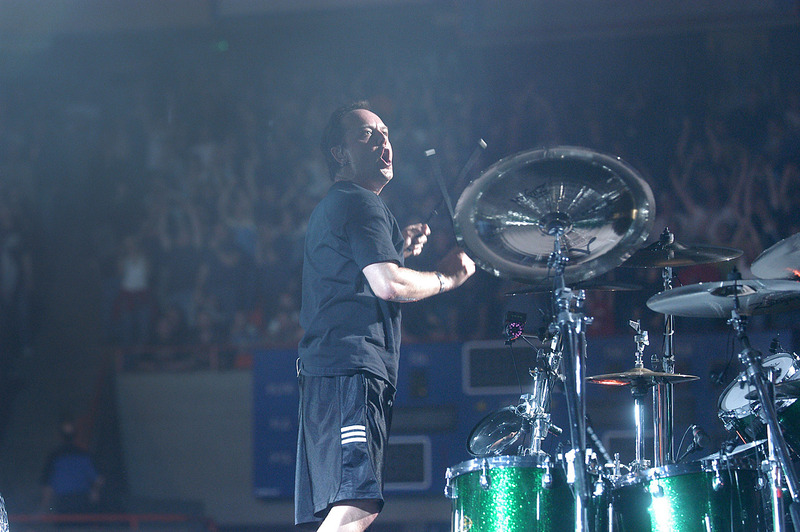 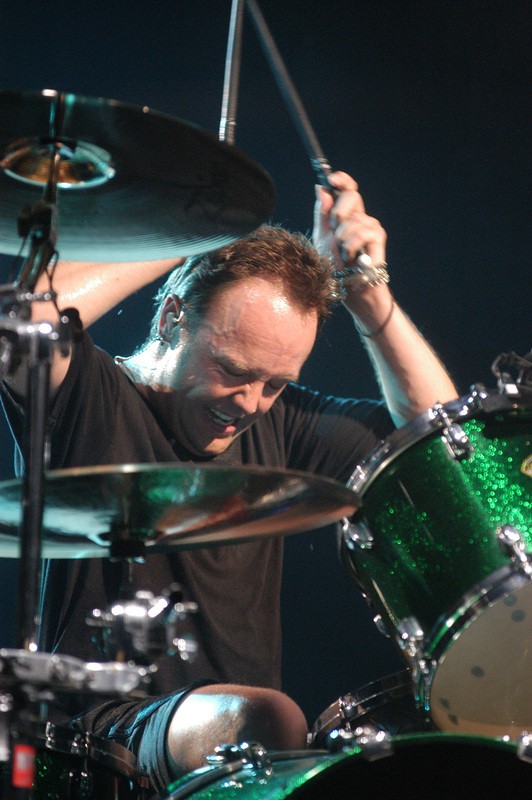 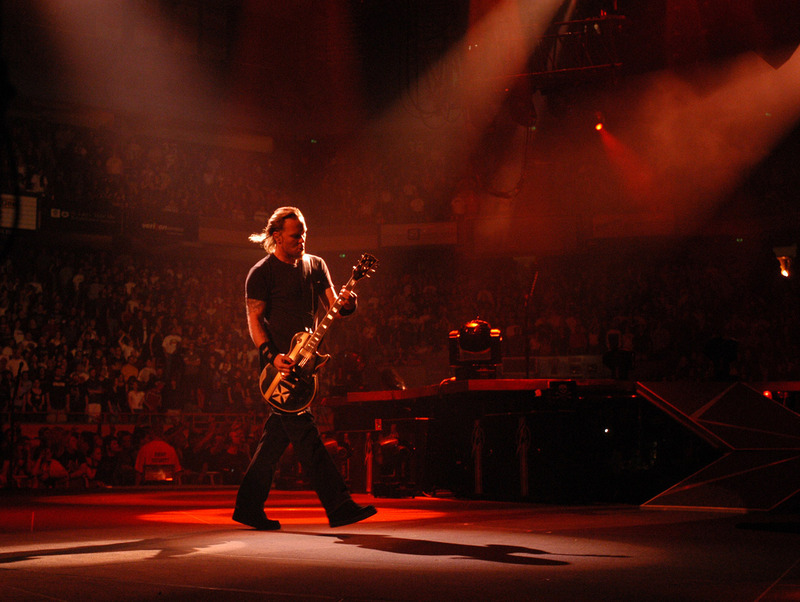 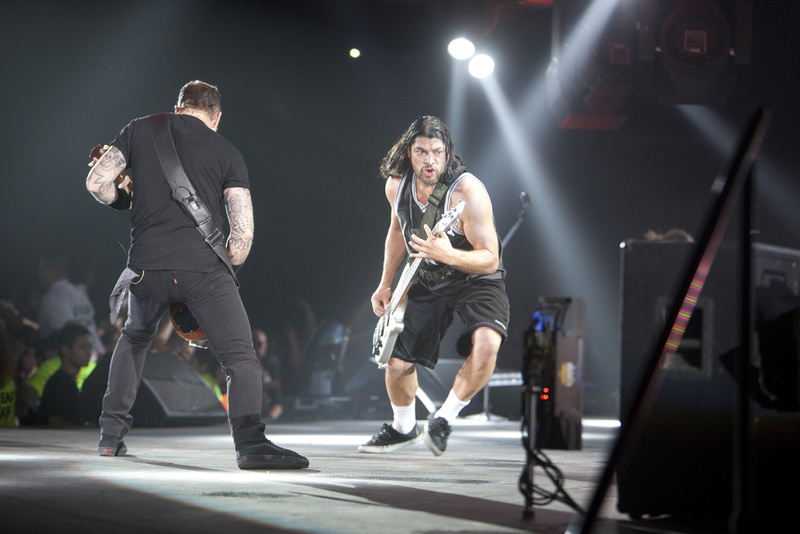 This was the second time Whiplash was played on this leg of the Madly In Anger With the World tour 2004. 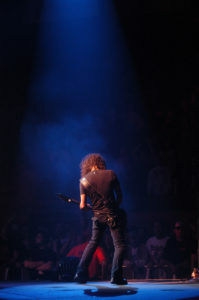 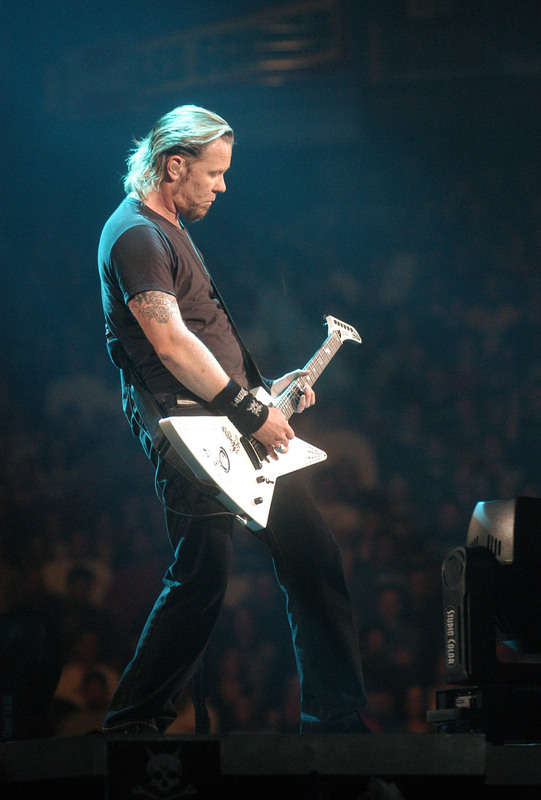 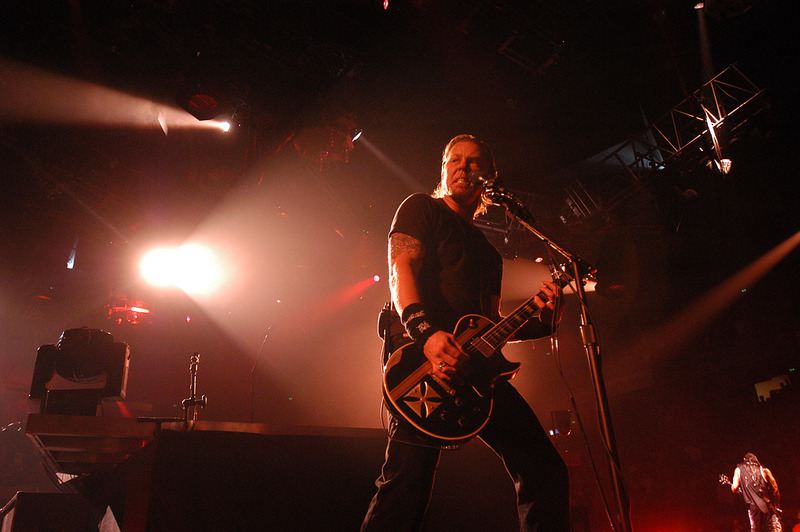 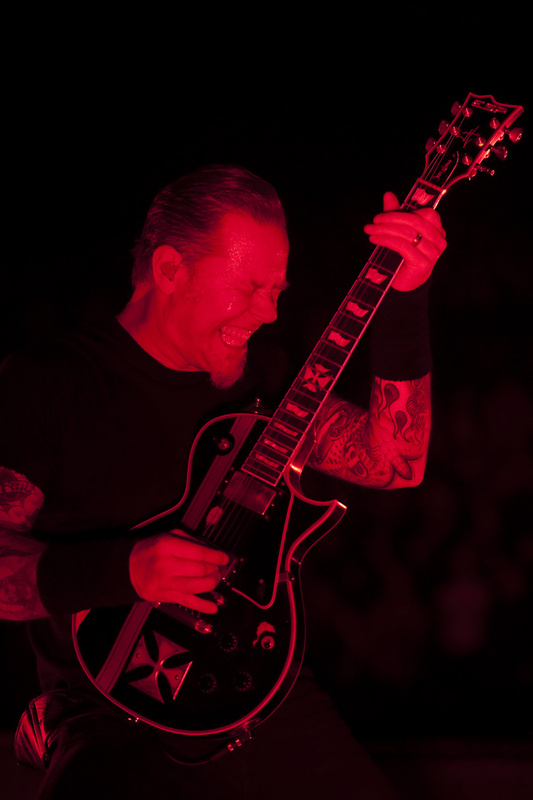 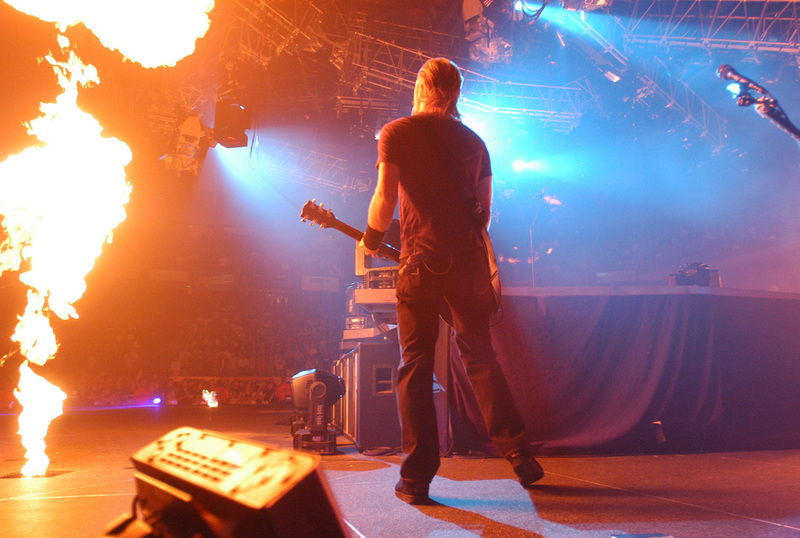 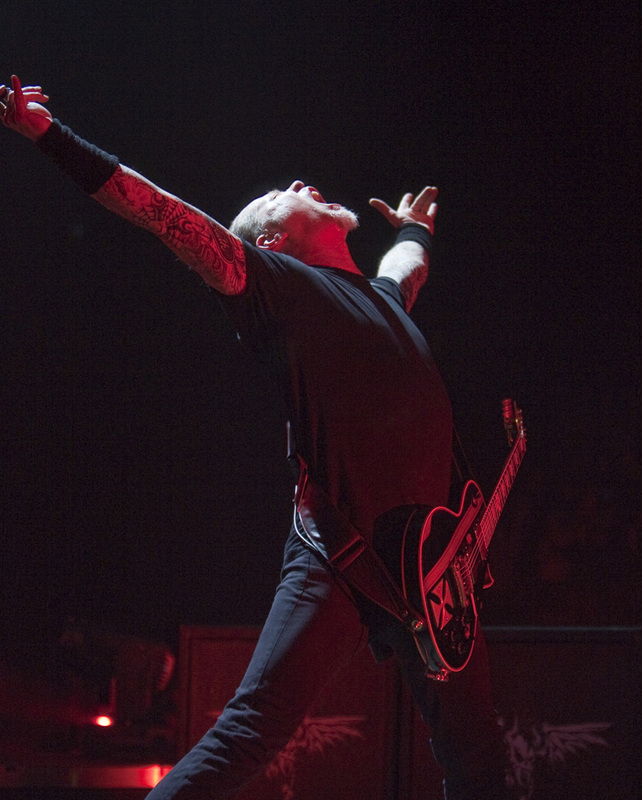 This was the second time Ride The Lightning was played on this leg of the Madly In Anger With the World tour 2004. 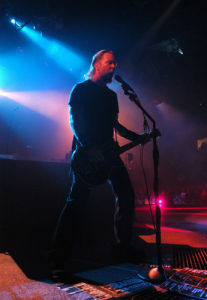 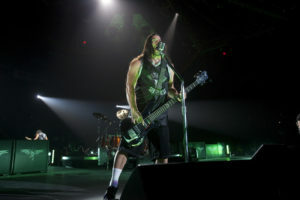 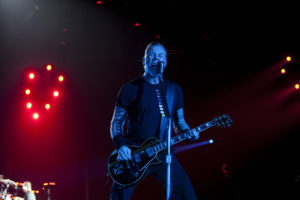 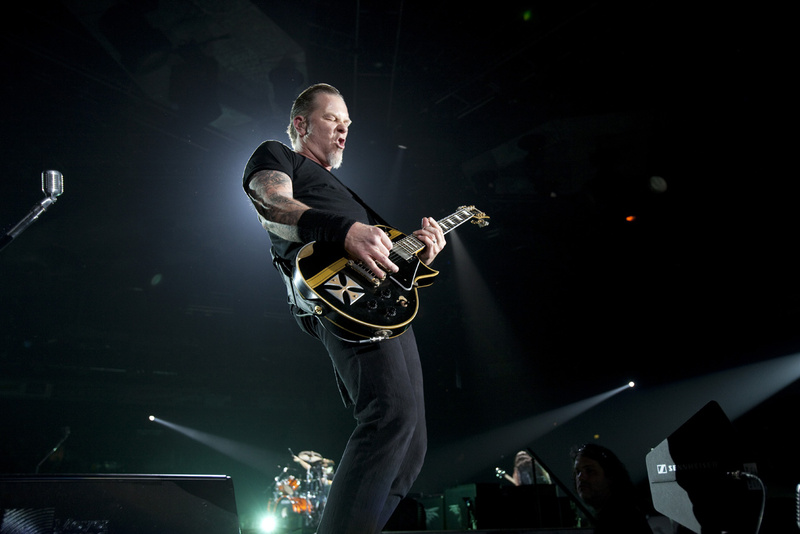 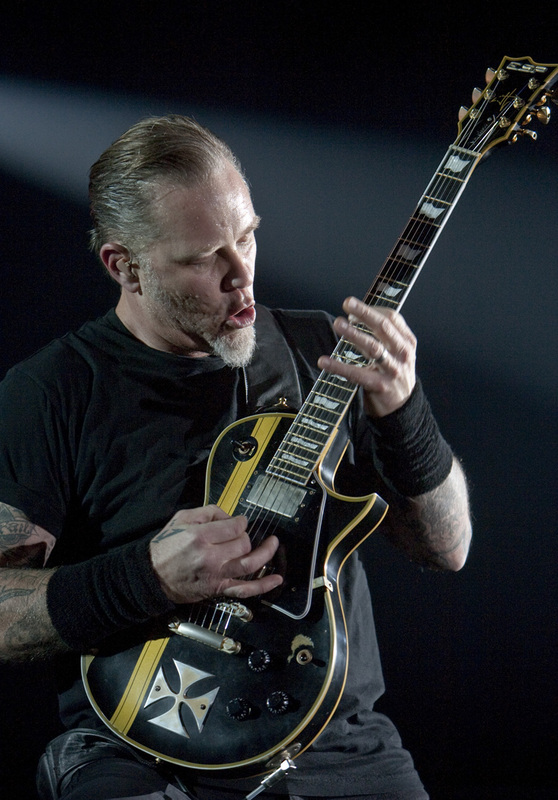 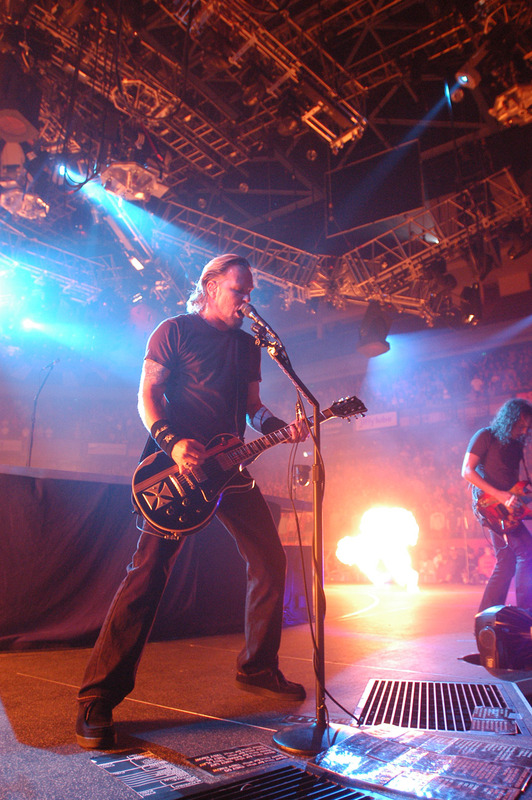 Last time Metallica performed in Boise, ID was on May 15th, 1997 at the same venue. 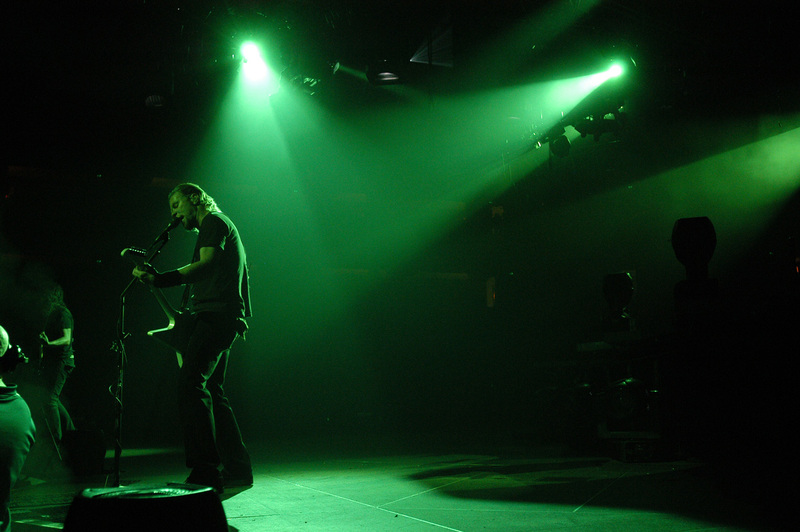 This was the 116th show on the World Magnetic Tour and the 90th performance in 2009. 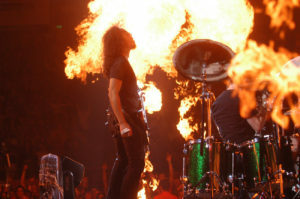 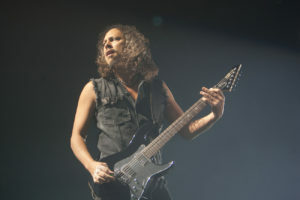 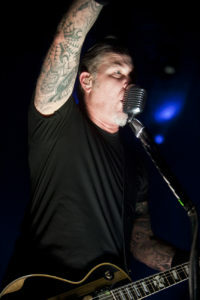 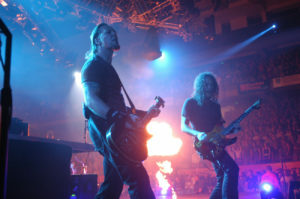 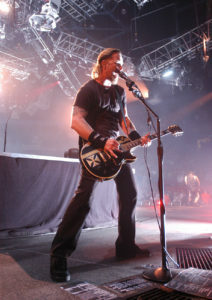 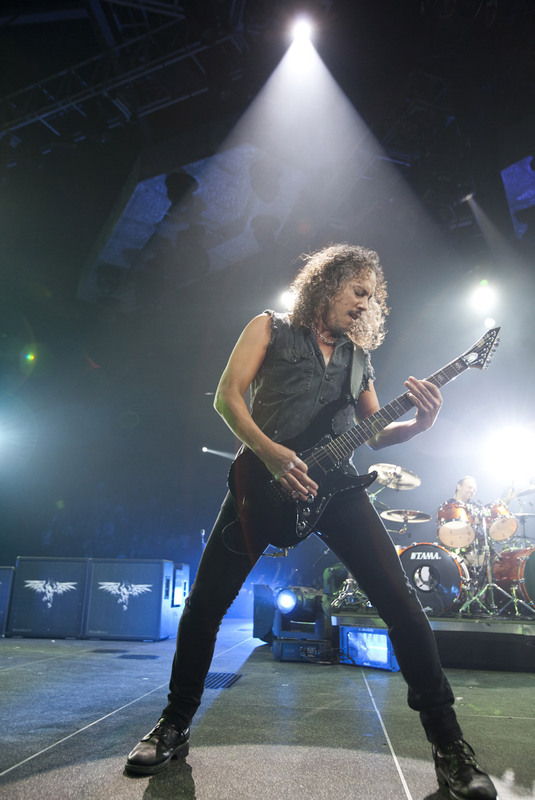 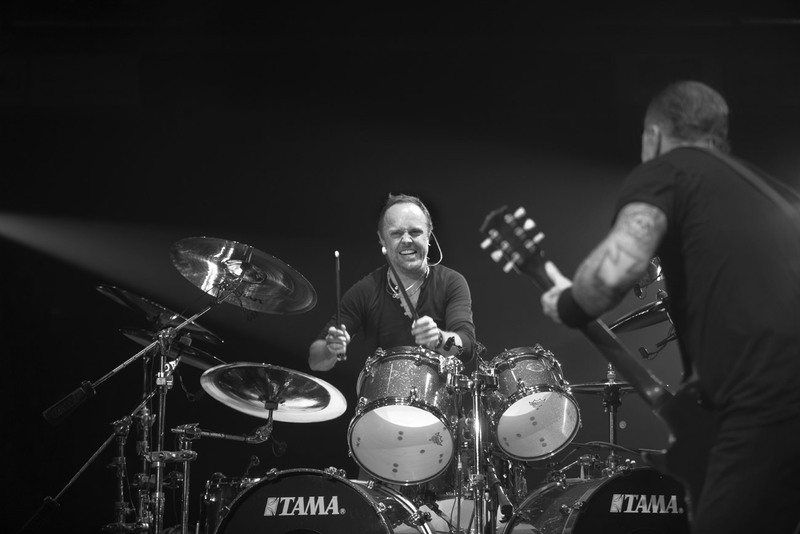 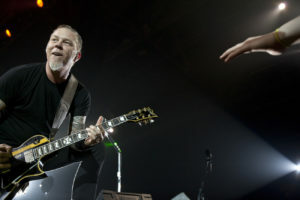 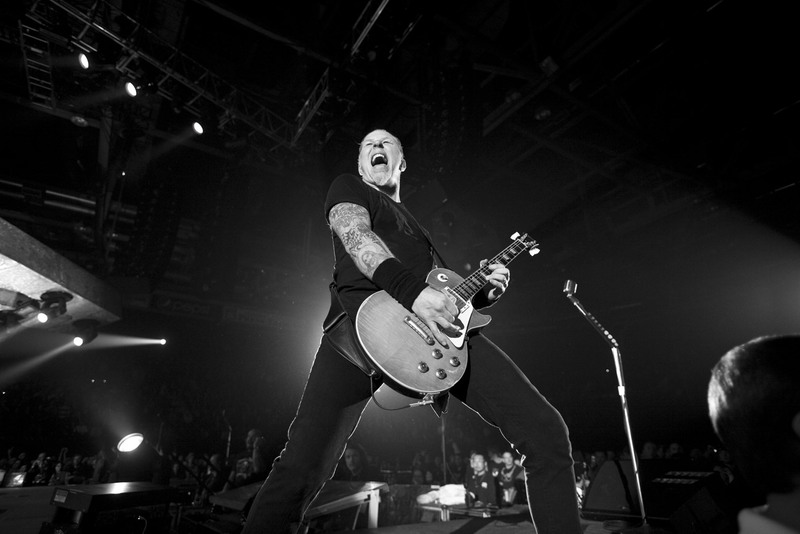 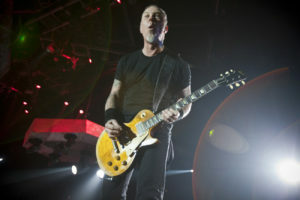 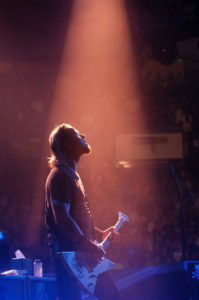 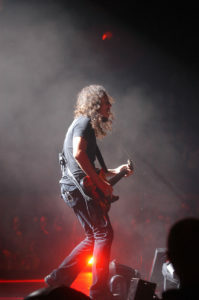 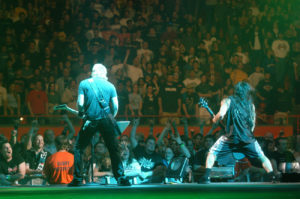 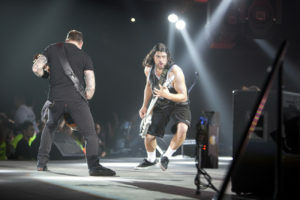 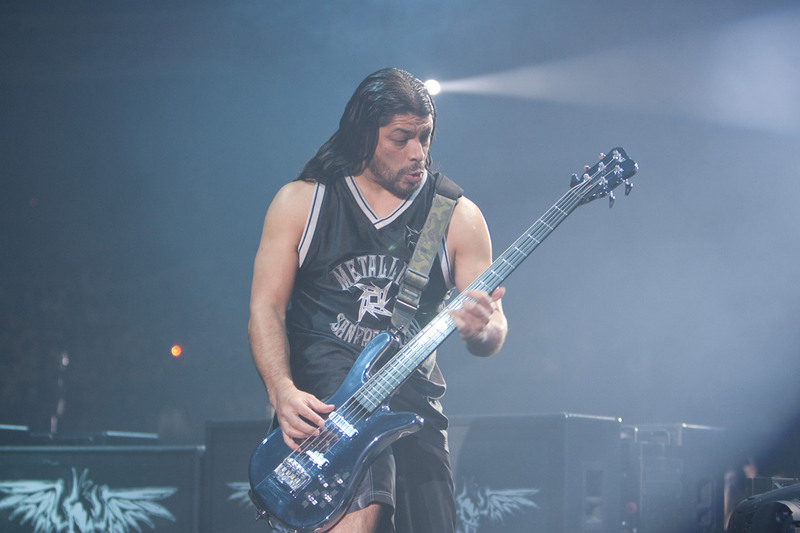 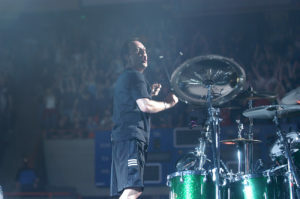 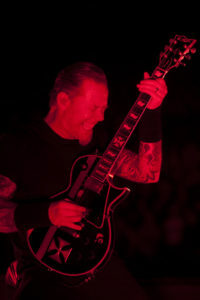 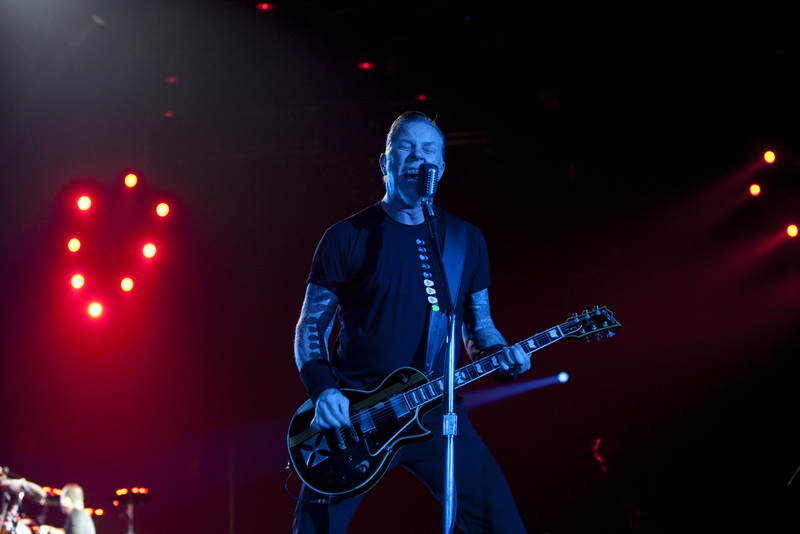 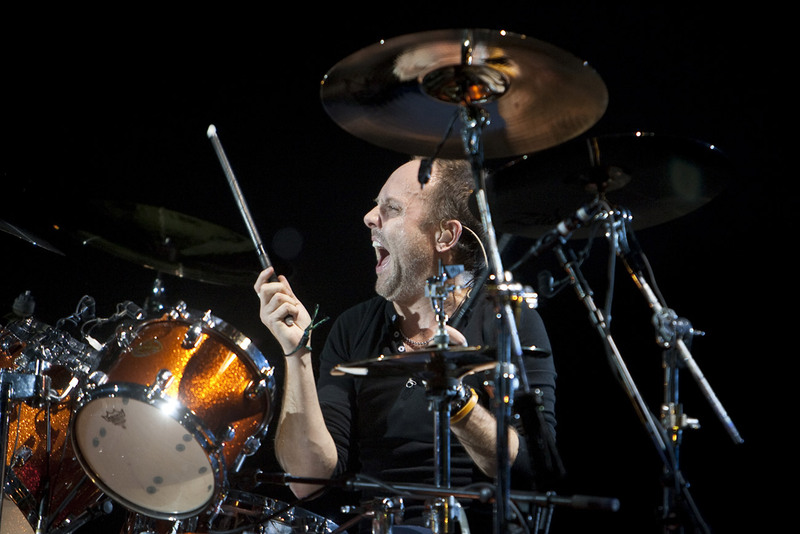 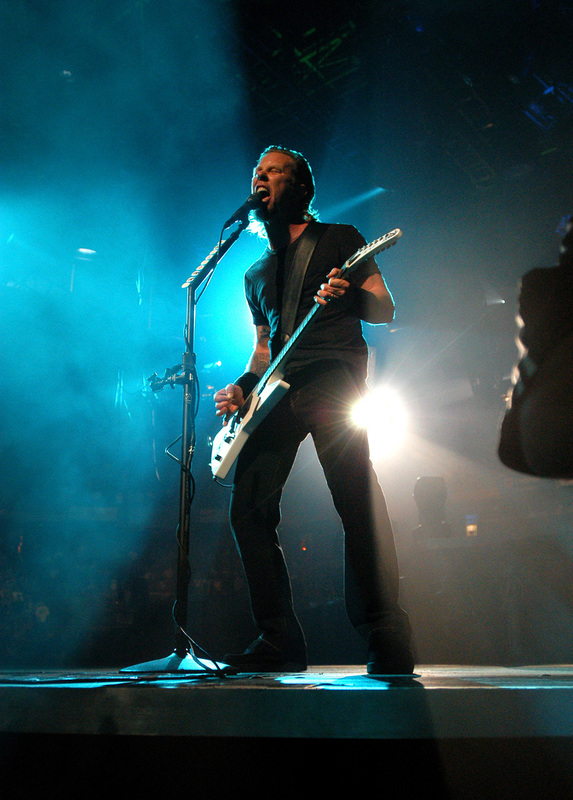 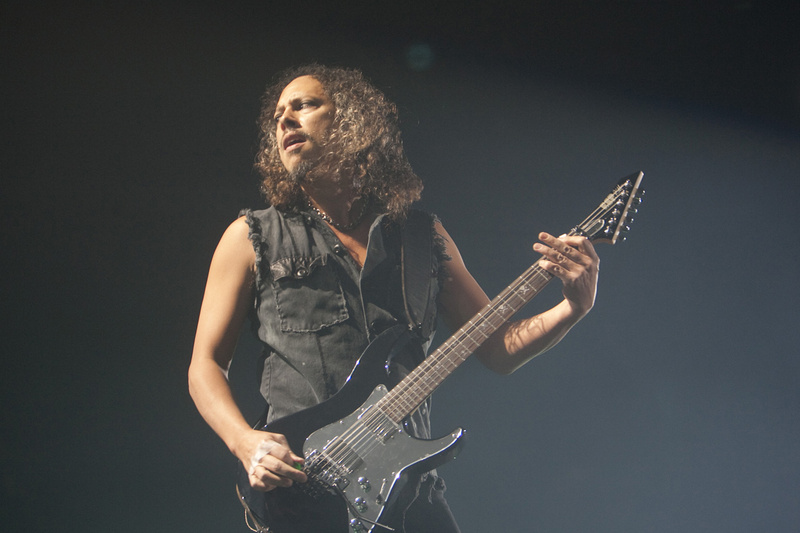 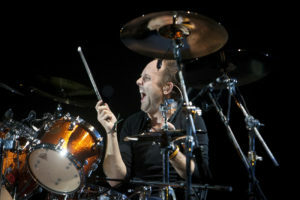 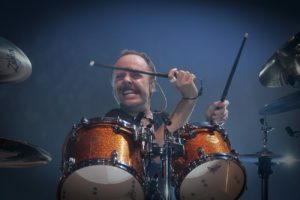 This was the fifth time that Metallica played Boise. 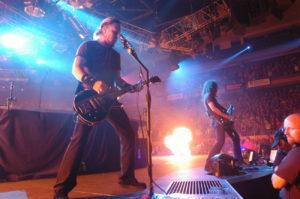 Metallica last played in Boise on March 20, 2004 at the Boise State Pavlion during the Madly in Anger With the World Tour. 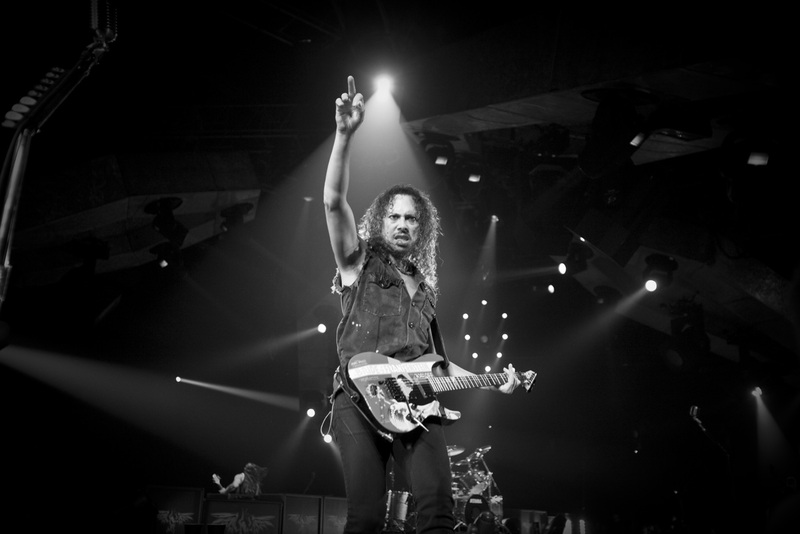 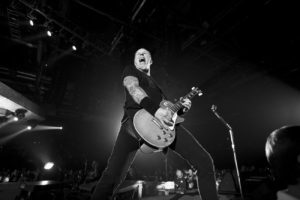 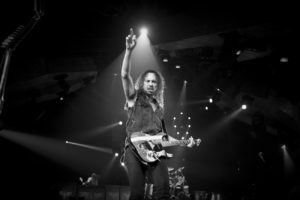 Metallica first played Boise on September 3, 1989 at the Boise State University Pavilion during the Damaged Justice Tour.